Island Sushi — where the passion of creating delicious sushi and love of fresh ingredients come together. From beginning to end, everything is made with a precise attention to detail. Aside from our traditional sushi, we take pride in our one-of-a-kind, chef-inspired rolls. Our extensive menu continues to change, so there's always something new to taste. 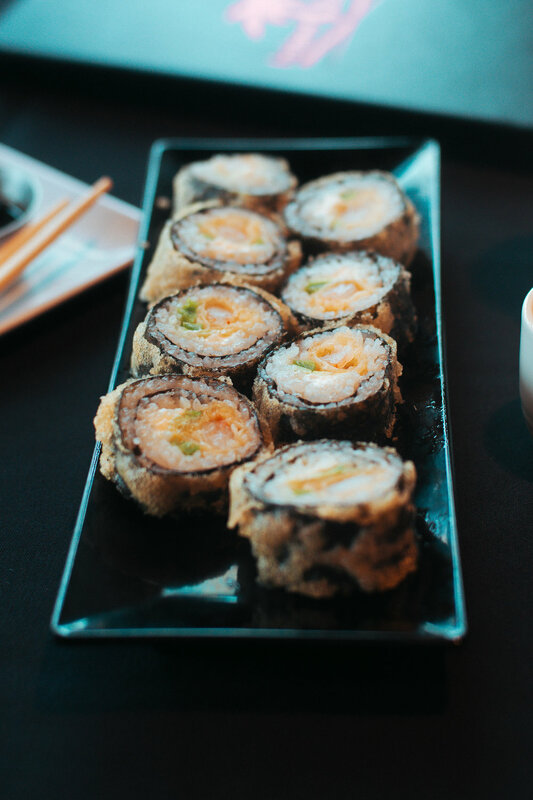 Visit our De Pere location to experience the unique taste and ambiance of Island Sushi for yourself!